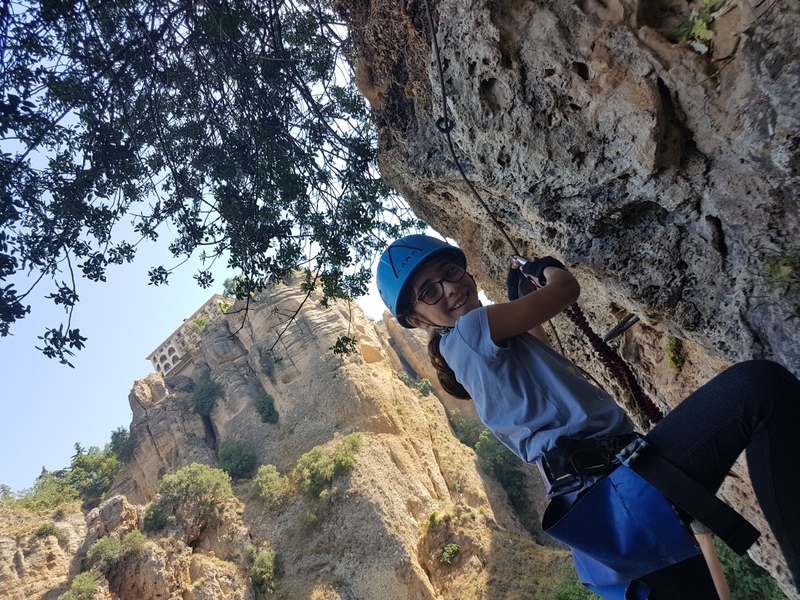 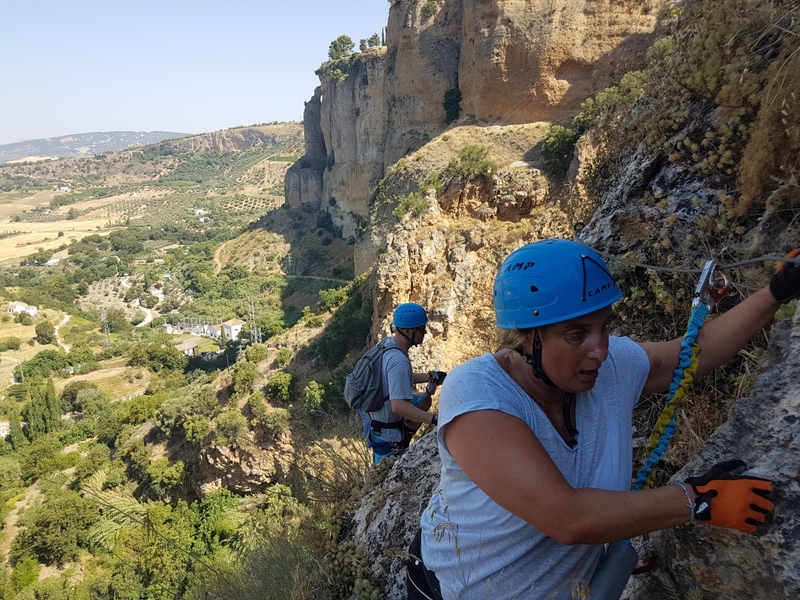 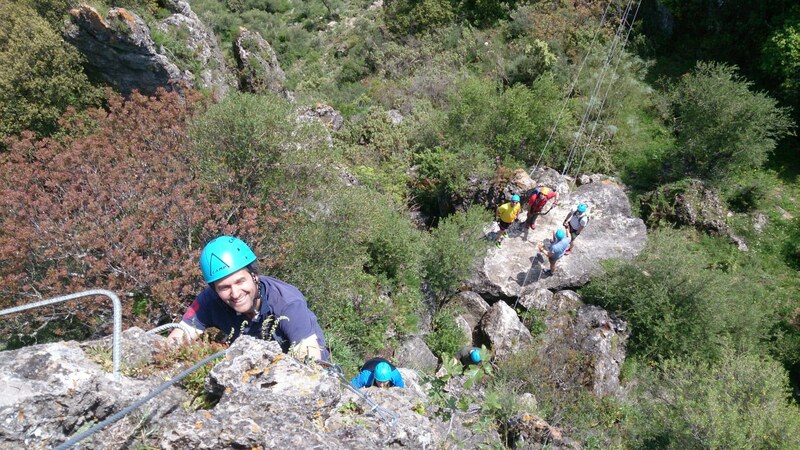 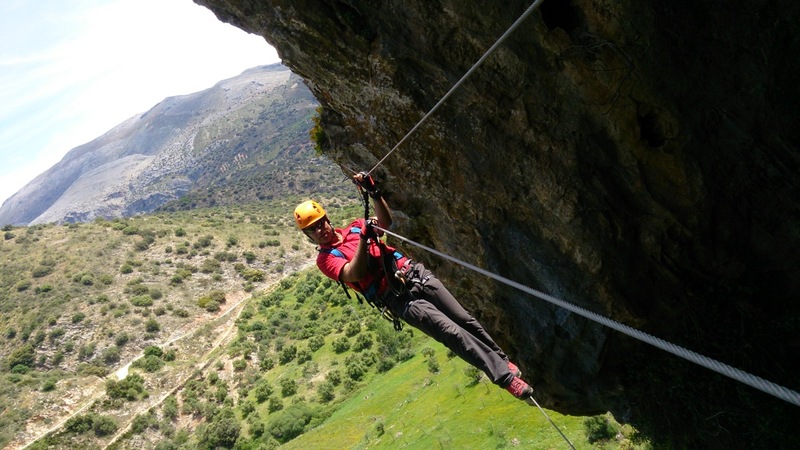 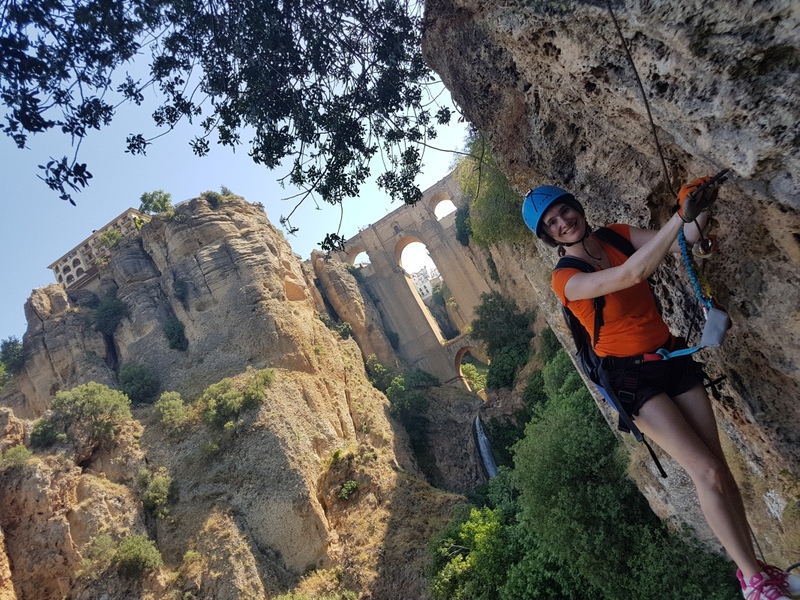 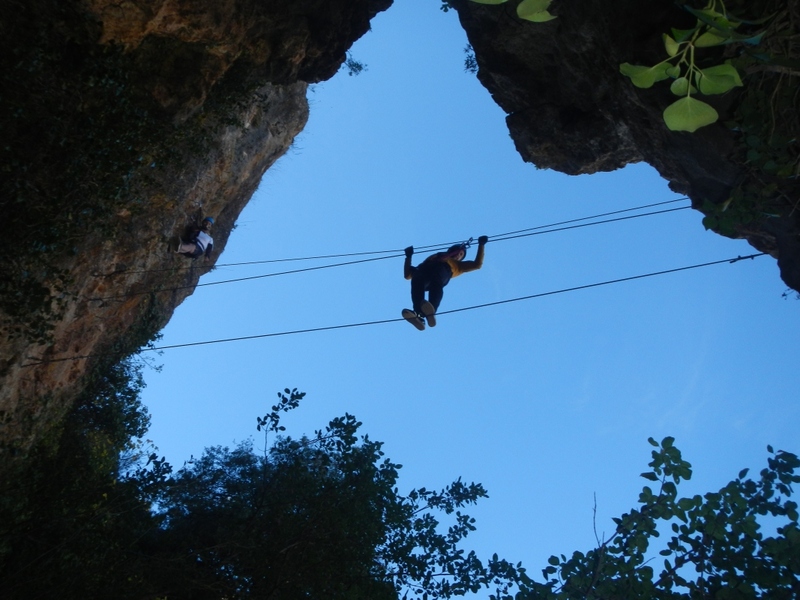 This activity takes place in Ronda or Marbella where our experienced instructors will show you the ropes and tech you basic mountain climbing skills. 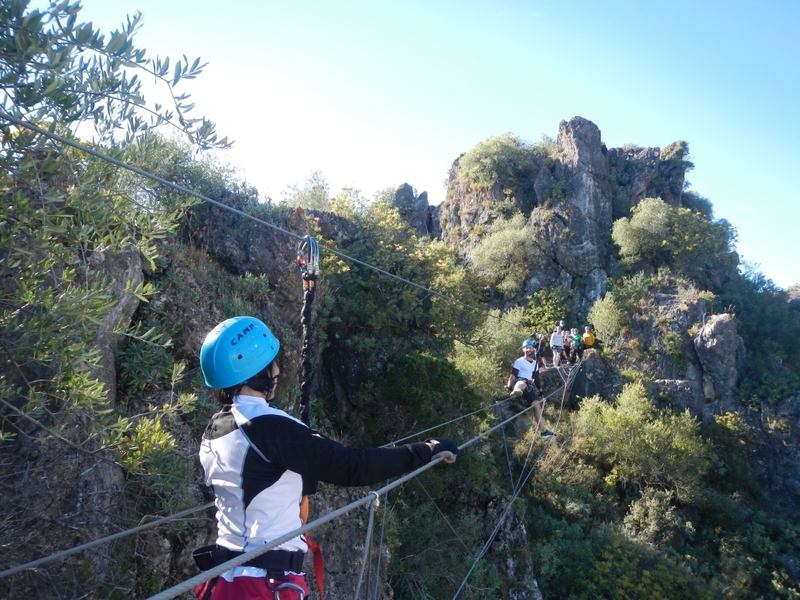 Feats include “The Ladder”, which is a group effort, a Tibet bridge or “The Monkey Bridge”, which all takes place 15-30 or 80 meters above the ground. 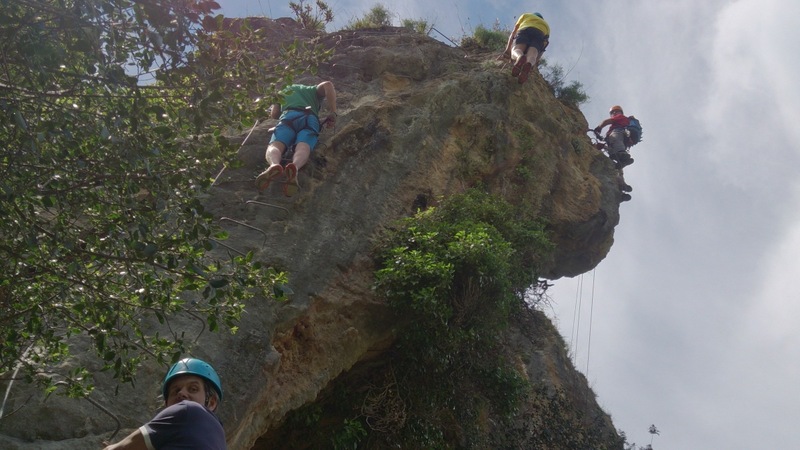 A challenging activity if you dare!